I explore human irresponsibility and its consequences on different species and environments. I use my consumption and waste as an example of the irresponsibility of the contemporary culture of consumption and designed obsolesce. This is conveyed by creating and combining installations, prints, and sculptural objects in a formal and narrative manner while also incorporating the materials that I consume and would then throw "away". As a person that is conscience of how consumption affects our planet, I still produce waste. My goal is to initiate a conversation about the ecological issues that plague out planet and encourage the viewer to think about their actions and role. Emily Ritter is an environmental artist from Wichita, KS. She received her Bachelor of Fine Arts in Studio Art with an emphasis in Printmaking from Wichita State University in 2012. After graduating, Ritter was an Intern-in-Residence at Women’s Studio Workshop in Rosendale, NY in 2014. 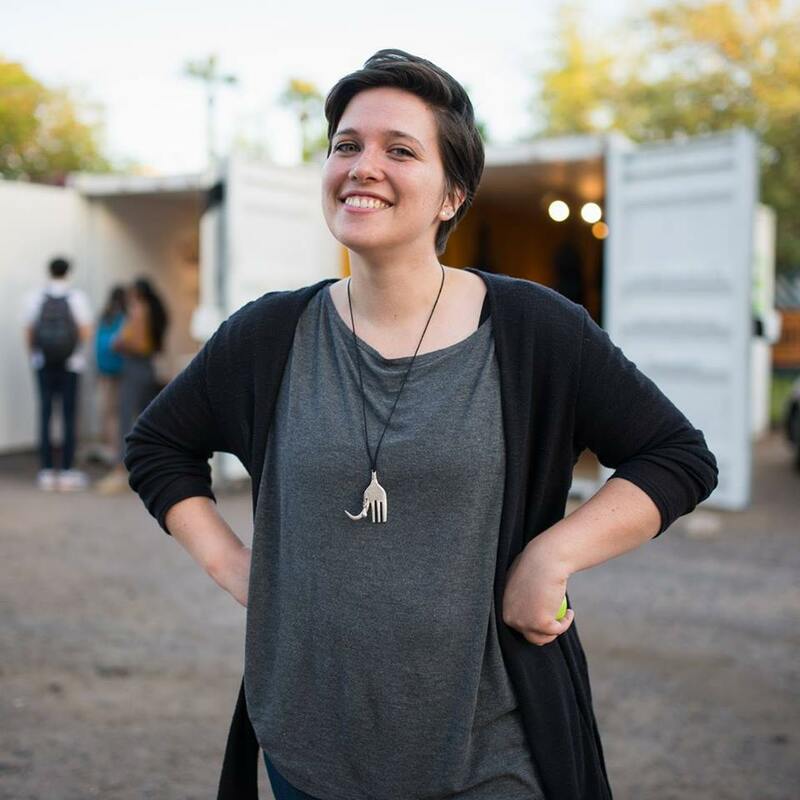 She received her Master's of Fine Arts in Studio Art from Arizona State University in 2018. Ritter explores the consequences of human irresponsibility and how we affect different species and environments. Her goal is to initiate a conversation about the ecological issues that affect our planet and encourage the viewer to think about their actions and role. She has exhibited her work locally and nationally.